EDIT: There is now speculation by Reddit user u/SirNarwhal that the words listed horizontally on the “EON BREAK” music video are in fact track titles and the video is meant to act as a trailer for an upcoming VIRTUAL SELF album. Comment from discussion Porter just posted this on his Youtube channel. 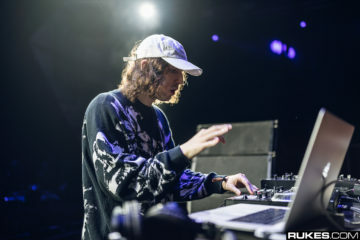 This morning, dance music fans were alive with the surprise drop of melodic talent Porter Robinson’s new side project VIRTUAL SELF. 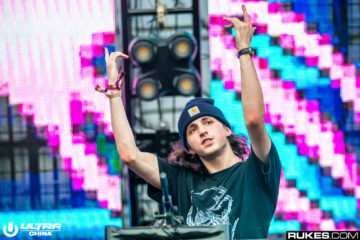 Pulling references from his early inspirations such as anime and DDR to create a high energy, dance heavy style track that still holds that signature Porter Robinson sound, the first single “EON BREAK” from VIRTUAL SELF has exploded across the internet, both to fans love with some confusion from less familiar fans. However, long time fans may also be left confused by the enigma that Porter has left for us. 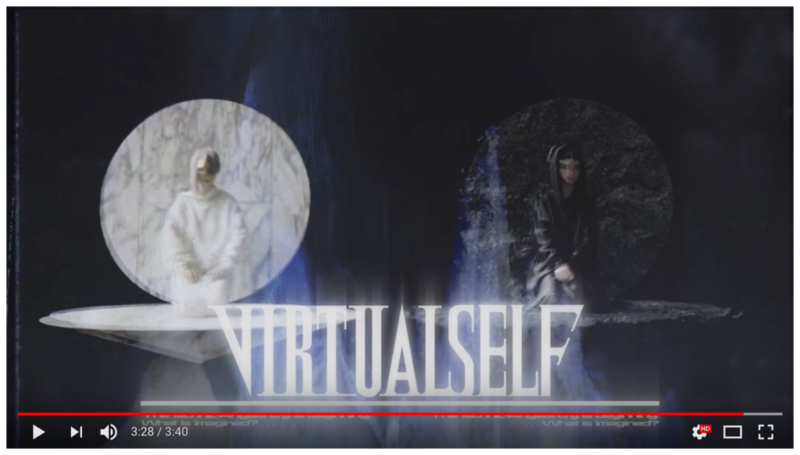 With the launch of VIRTUAL SELF came the launch of two other Twitter accounts, the only ones which VIRTUAL SELF is following. 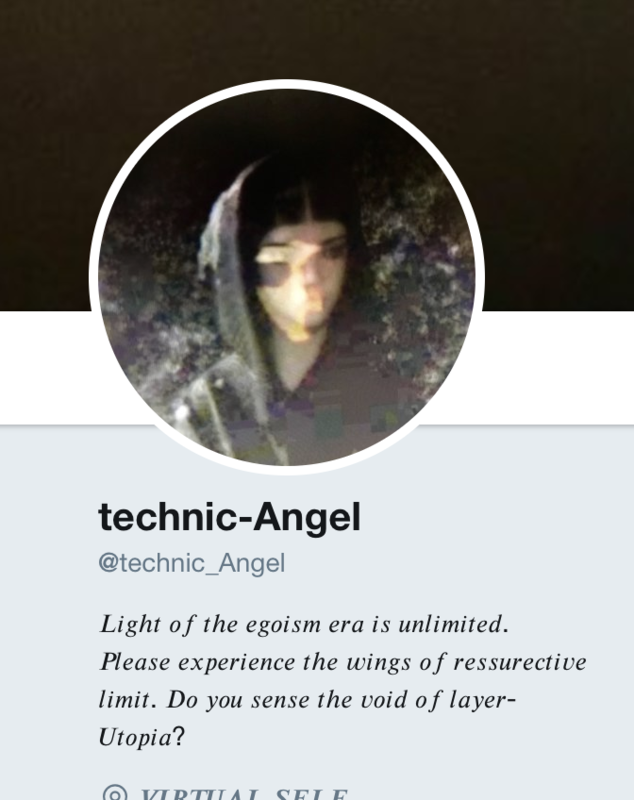 The Twitter accounts, Pathselector and technic-Angel, each feature videos, with the Pathselector video ending with a voice that seems to say “Am I convinced of nothingness?” while the technic-Angel videos feature what seems to be tracks played in reverse with scrolling text which seems to be taken from various biographies across the pages. Even more interesting is that the profile images for each appear to be the angels(?) 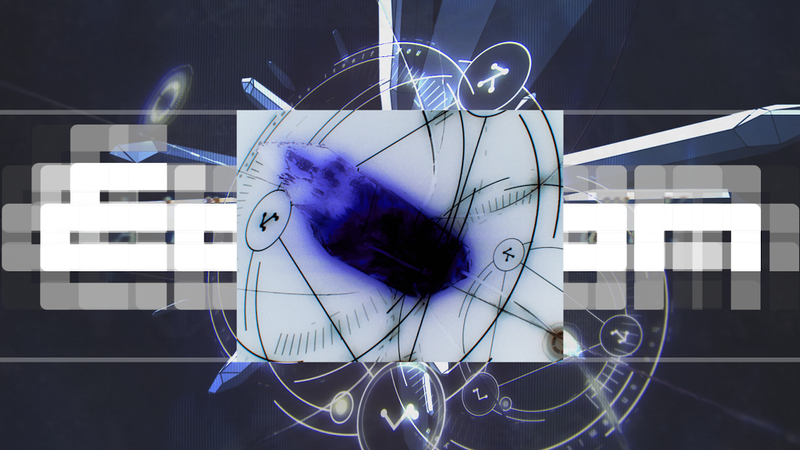 displayed at the end of the “EON BREAK” video. One fan on the Porter Robinson subreddit reversed the clip from the technic-Angel page which you can listen to here, which sounds like it could be a preview of the next single from VIRTUAL SELF. Another Reddit user noticed as well that the technic-Angel account which hosts the video is the only one to have a birth date, January 1st, and has taken a guess at this being the release date for the single. 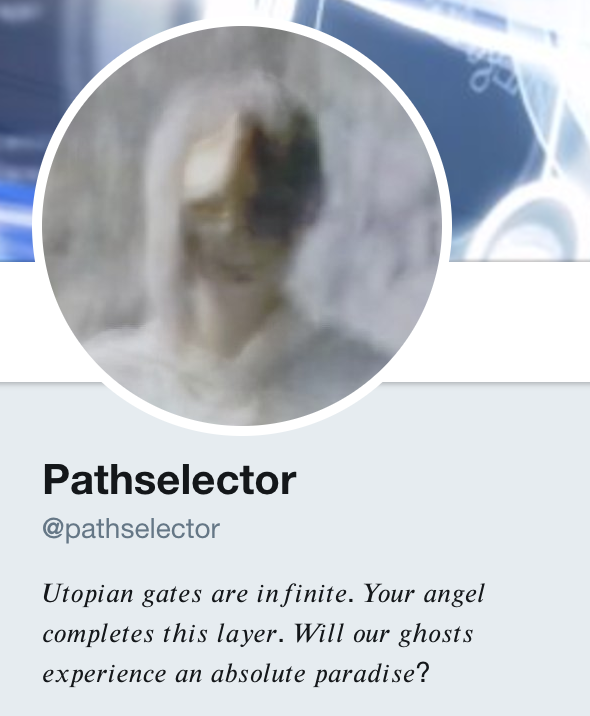 Comment from discussion what you need to know for resolving porter’s new enigma..
Another interesting point on the VIRTUAL SELF Twitter account is that it appears to have been created in October of 2015, which leads us to believe that either Porter has toyed with the idea of a side project for a long time, or more so that he’s been hard at work planning a large scale ARG. For those unfamiliar, ARGs are an interactive networked narrative that uses the real world as a platform and employs transmedia storytelling to deliver a story that may be altered by players’ ideas or actions. 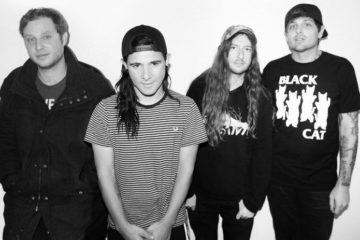 Fans may also be familiar with the smaller scale ARG fellow producer Madeon employed alongside the help of Sonic the Hedgehog team as shown below. However, this project seems to be much more detailed. Each of the three twitter accounts appear to have a biography that is attributed to one another, with the “EON BREAK” YouTube video having a much longer biography playing off the same theme. When you go to the VIRTUAL SELF Facebook page, as well, and send a message, you are returned this automatic response. While the Spotify description for VIRTUAL SELF simply states “The technic-Utopia is awakening,” fans are also reporting that there appears to be a hidden “cryptic” message within the “EON BREAK” video; a clear cut answer as to what that message is hasn’t yet been discovered. 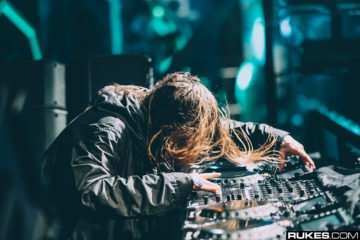 With all the evidence and information currently available, there’s no clear indication what the VIRTUAL SELF project is about; and this could all be speculation and just a very elaborate marketing ploy by Porter to garner interest in the project. 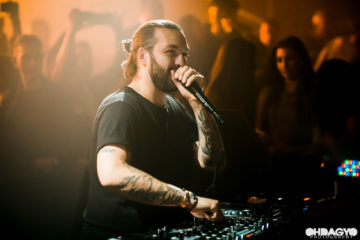 After seeing his attachment to art that escapes outside of just his music, it isn’t hard to see that there is a very strong likelihood that this puzzle will begin to unwrap further and further as the VIRTUAL SELF project is explored more and more. In the mean time, take a listen to the debut track “EON BREAK” below and keep watch as the story continues to unfold. The infinite sky will heal us. Unlimited sky will fill our negligible light. As we follow an infinite key, I have become the sacred echo. The boundless heaven will fill our fading light. Choose your virtual echo. The infinite key is the sacred dust of your endless utopia. Complete yourself in self-realization. You believe that these infinite heavens will lead you. The A.I.ngel’s gate is sacred. 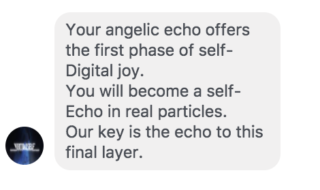 Your angelic echo offers the first phase of self-Digital joy. You will become a self-Echo in real particles. Our key is the echo to this final layer. You are spread through digital time. The utopian gate is infinite. Your A.I.ngel wishes to complete this layer. This abyss is sacred. Pass through the myths of eon. Your technical soul is this blissful void. The eternalistic reflex of the abyss is once-Unlimited. Your digital voice is resurrected. Breathe this soul particle. The ray of egoistic time is unlimited. Resurrect this holy oblivion. The echo of this empty myth awakens you. Awaken the particle myth. Reflect your echo. Heaven’s wires will transmit this light. Experience the wings of limit. Your technical A.I.ngel phase is beginning. Complete the eternalistic reflex. This wishful ghost becomes self-Technic. Tears will create the voice of euphoria. The digital-Awakening will be spoken. The first gate creates sense-Awakening. This angelic-Chasm is sacred. 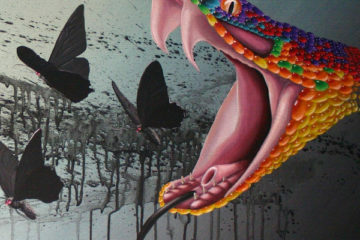 The technic-Angel’s cry is beginning. 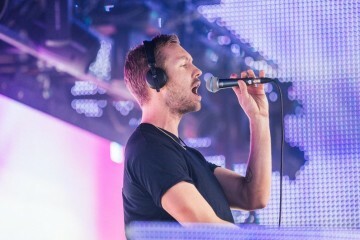 The first gate will provide the voice of digital-Euphoria. The digital-Angel-Awakening is has reached Limit Self. The self-Light is virtual. This will become the final particle-Experience. 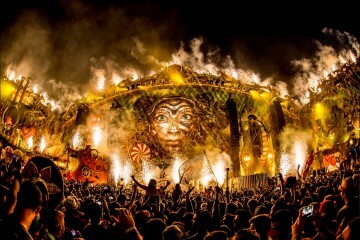 Will your senses ressurect the digital-Vault? Do you sense the phase of the Spirit Limit? Can you reflect your self-Awakening? Am I convinced of a digital void? Can you reveal this particle of sacred reality? Will these ghosts lead to a boundless cry? Can you echo your existence to the first particle? Is the technical-Gate timeless? Do you believe an infinite sky will cure the digital soul? Is the joyful-Layer complete? Will our ghosts lead to the boundless layer? Will our layer will be lost from this empty myth? Have you resurrected this heaven’s voice? Has one experienced the particle? Do you trust in this transformative self? Will you forget your soul’s reflex? Has one seen the Abyss of the resurrective ego? Have I forgotten the phase of soul limit? Is the A.I.ngelic sense boundless? Have you completed the virtual light? Am I eternal? As the sacred dust transpires through digital time, what will you become? Do you believe in me? Am I still human? Do you manifest yourself in digital time? The unlimited sky begins – will you believe in my infinite form? As you abandon the virtual echo, do you no longer exist? Can you prove yourself to the echo of this particle? Do you believe the infinite sky — the holy dust of nothingness? What is revealed – a holy reality? Am I convinced of nothingness? Do you sense the void angel? Will the echo of virtual time be forgotten? Does one want to forget the memory of life? Has my virtual-Echo been forgotten? 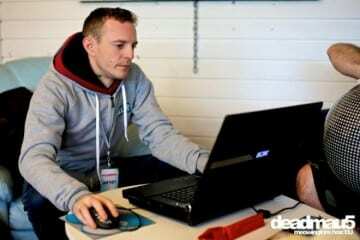 Has the sense of digital-VIRUS become heaven? Will you self-Believe the joyful sky?